The Group is made up of these business areas practice division, diagnostic laboratories, pet crematoria, MiVetClub, and Animed Direct, our online pharmacy and retailer. The passion of our people for animals and for making your pets our priority is at the heart of our work every day. 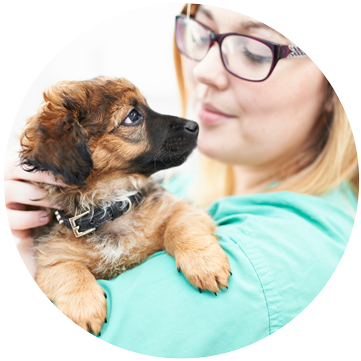 Our team of veterinary surgeons are at the heart of all of the key decisions made within the practice division. The Veterinary Director with the help of a team of experienced vets who form the Clinical Advisory Committee meet regularly to discuss all aspects of CVS and make decisions and recommendations on how we can continually offer the best clinical care to our patients and our clients. Our laboratories provide diagnostic services both to our own veterinary practices (32% of sales) and to third-parties (68% of sales). 424,000 tests were performed in 2018 (2017: 405,000). 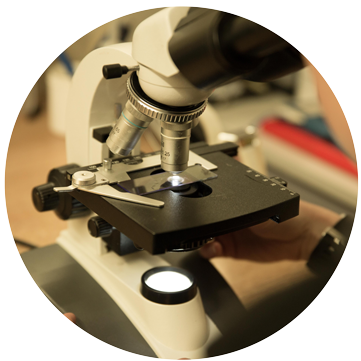 We offer biochemistry, haematology, histology, serology and advanced allergy testing. We have seven crematoria, providing pet cremation services for veterinary practices and directly with pet owners. 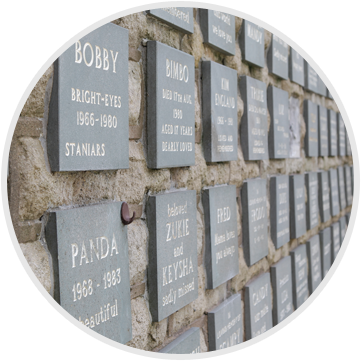 Our Rossendale and Silvermere Haven sites both have pet cemeteries and memorial gardens. Rossendale is set in 15 acres of memorial gardens in the beautiful Lancashire countryside and Silvermere Haven is set in 11 acres of copses and fields in Cobham. Valley Pet Crematorium is based near Exeter. The Crematoria Division also collects clinical waste from practices. We offer a wide range of services to help people in remembering and saying goodbye to their pets. 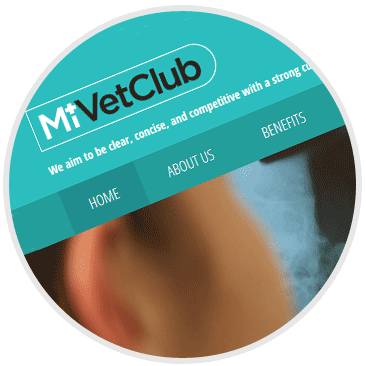 MiVetClub is an exclusive veterinary buying group offering services which facilitate the best in veterinary business management. MiVetClub aim is to be clear, concise and competitive, with a strong customer focus. This is achieved by sharing knowledge, experience and processes, which have been developed and proven successful across our veterinary business portfolio. By joining MiVetClub, private practices can be sure of a beneficial partnership, which enables them to attain growth and profitability, thus ensuring their true potential is realised. Animed Direct, our online pharmacy and retailer, was established in 2010 and has grown rapidly. Selling prescription and non-prescription medicines, premium pet foods and an ever increasing range of pet care products directly to your door. Sales to Europe began during 2013 but remain a small proportion of the business.